2. Why Is Security Important? 3. Importance of Security cont. Networks have become a central feature in many people's lives, both for personal and business use. However at the same time, network crime, fraud and cyber attacks have become increasingly commonplace. 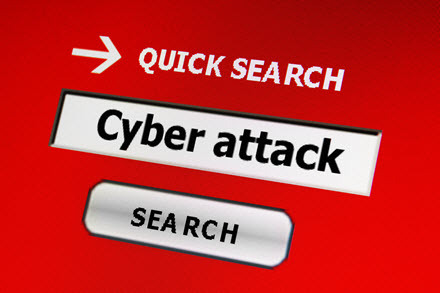 A 'cyber attack' is an attempt to gain unauthorised access to, or control of, a computer and the network to which it is connected. The topic of keeping computers and networks safe is called 'cyber security'. Cyber security can be defined as the set of measures taken to protect a computer from harm to its data and software. It also includes the protection of computer networks from unauthorised access.